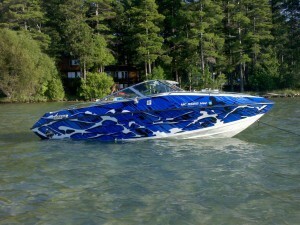 Design Your Own Custom Boat Wrap: We Just Released the Boat Wrap! Wrapping your boat is becoming more and more popular these days. In fact, boats were our #1 most request vehicle to add! When you buy a boat, you as a customer are spending a lot of money on that boat, plus you have to figure everything else that comes along with buying a boat: a truck to haul it with, a trailer to haul it on, and a place to keep it. Even if you plan on keeping your brand new boat at the marina, it still isn’t cheap. After spending all that money, do you don’t want your boat to look like all the rest? No way! Every boat has a unique name, but the ones that stand out from the rest have a unique custom design. A great way to make a great boat into an awesome boat is with custom boat graphics and a boat wrap is the only practical and cost effective way to do it. Even the largest vinyl boat wraps are more affordable than you think. How Do You Get Your Boat Wrapped? Custom Boat Wrap Design Concept[/caption]The process of creating custom boat graphics and getting a vinyl boat wrap is really easier than you might imagine. The first step is to create a quick mockup with our boat wrap customizer, and follow our four (4) step design process. Once you have your concept boat wrap design made, just search your area and pick from a list of available local wrap shops to request quotes from. If you have a business and wish to do a little advertising while out on the water then your business logo and name can easily be designed to fit your boat. 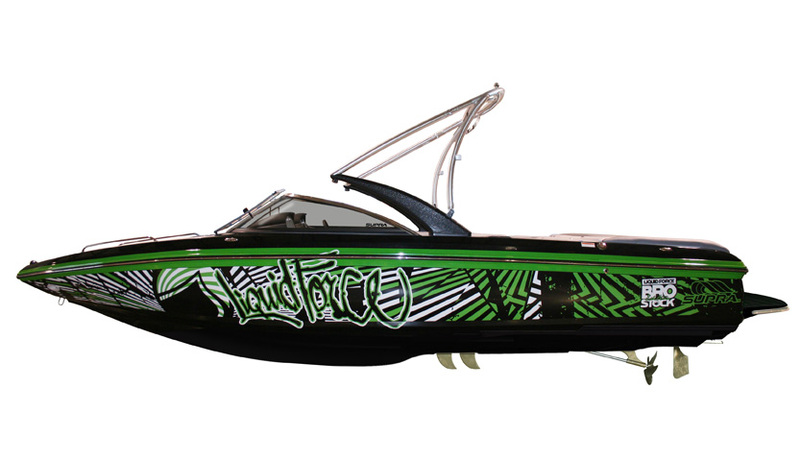 If you want to add colors or images, just convey your thoughts to create the custom boat graphic you desire – the possibilities are endless! Your local wrap shop will be happy to assist you with the enhancements to the design and to create the professional look that you really want. Any ship of any size can be wrapped, from a dinghy to a cruise ship, and generally the cost goes up with the square footage. Once you and your wrap shop have finalized the design, the wrap is then printed and installed within days. Very often, you don’t even have to take your vessel in for this service if it’s not convenient, this process can be done wherever the boat is. Why waste money on having professional artists or painters come in and try to accomplish a job that will take them days, weeks, or even months? You can have the design of your choosing created, printed and installed within a day with only a portion of the cost. If your boat already has existing detailing, a custom design graphic can be put on over almost anything without the hassle of removing the existing one. Upon finishing the design on custom-car-wraps.com, choose as many local wrap shops as you want and let them advise you with their expertise and give you more ideas for your boat wrap. Whether you want to promote an event such as a fishing tournament or a wake-boarding competition or simply (like myself) want to get rid of the fading color on the sides of the boat from sun and salt, a vinyl wrap professionally installed will do the job and will be a smart investment that will last for years. So, we know about wrapping your car, now the same technology is being used to customize your boat as well. It doesn’t matter if you simply want a great design, change the color, wish to use your boat as an advertising tool or as in my case; get rid of the faded colors on the side of the boat. 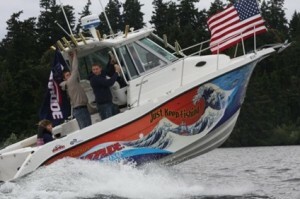 The process of custom boat graphics is easier than you might imagine. The first step has you working with a design team to figure out exactly what you wish to accomplish with your boat. If you have a new business and wish to do a little advertising while out on the water then your business logo can easily be designed to fit your boat. If you want colors or images, just convey your thoughts to create the custom boat graphic you desire. 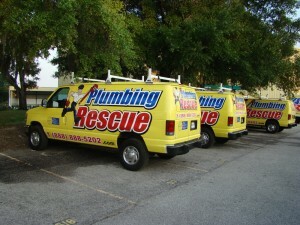 Once you decide on what type of graphic you want the design is then printed and installed within days. Why waste money on having professional artists or painters come in and try to accomplish such a job that will take them days, weeks, or even months to complete. And they are removable, boat wraps have been applied on Bass Pro fishing boats for years and they change them often to reflect a tournament, display the current sponsor or advertise for a sponsor. If your boat already has existing detailing or lettering, it is best to have this professionally removed by the installer, boat wraps are exposed to harsh conditions both in salt water as well as fresh water. Once you’re ready and have made your plan, go to custom-car-wraps and find a wrap shop in your area. Most of the shops listed will be able to help you or at least refer you to a local expert for boat wraps. They will know how to professionally design, print and install your new look for your boat. Specific vinyl will need to be used and all major manufacturers (3M, Avery, Oracal, etc.) have marine grade vinyl and laminates available. Go ahead, it’s quick, easy, fun and affordable! Most Relevant Vehicle Wrap Answers! Car wraps can take many shapes, colors and sizes. 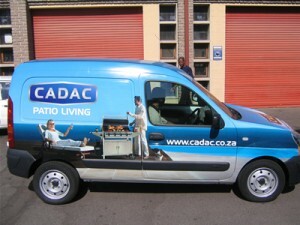 A full wrap covers the entire surface of the car or vehicle. A partial wrap covers only a specific portion of the vehicle and uses the vehicle’s paint scheme as the backdrop for the full design. 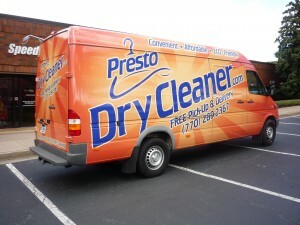 Vehicle wraps are done with vinyl materials (think of it as a large decal) that conform to the shape of your vehicle. 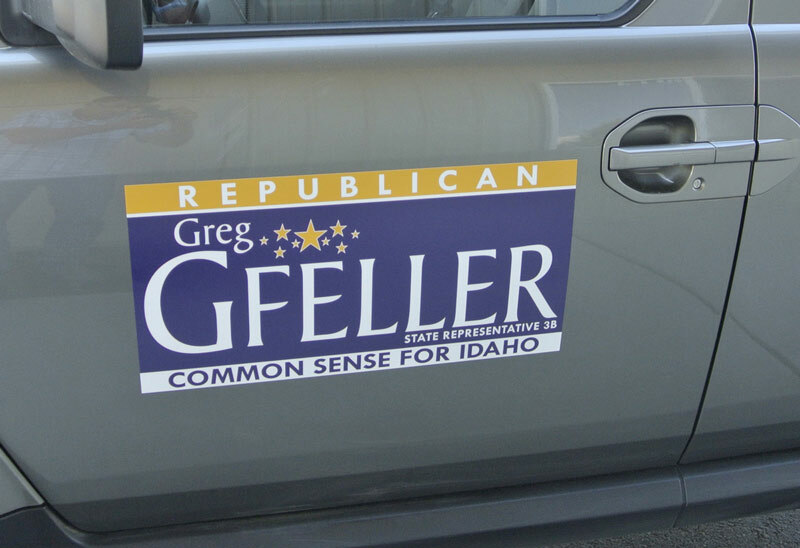 They can be done in solid colors as “paint replacement” or can have digitally printed designs on the vinyl to really make your vehicle stand out. Value Pak mailings offers a reach of 600,000 with 100,000 addresses per drop and your client is just one of many advertisers included in the packet. Billboards receive 700,000 impressions in one month. An ad in the yellow pages can cost up to $15,000 per year—with your competitors listed right there next to your ad. The same is true for pay-per-click advertising—at an even higher cost per month. 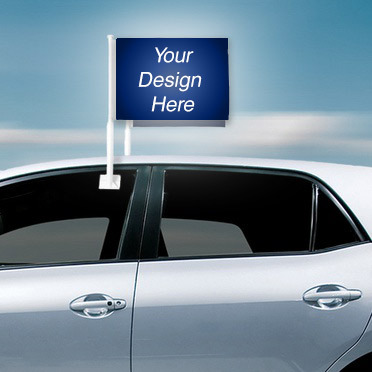 Car or vehicle wraps have the potential to garner thousands of impressions each day, they last up to three years and cost, on average, between $2,500 and $4,500 for a standard vehicle. 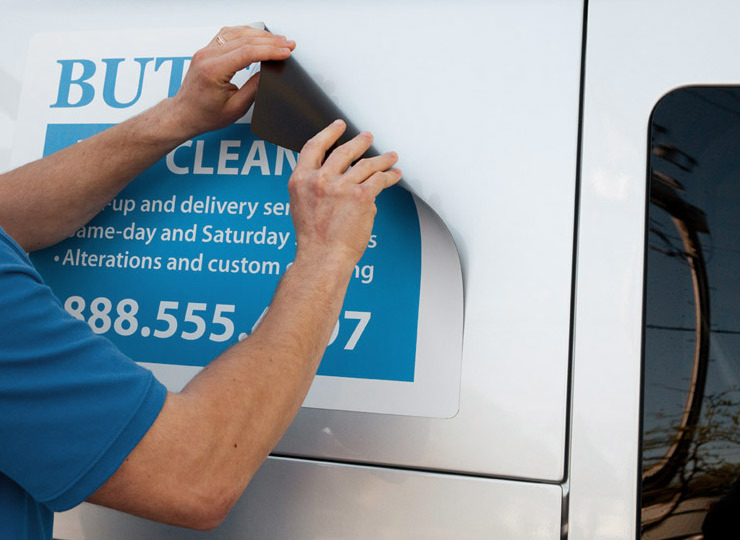 Car wraps material vinyls are formulated with removable adhesive that does not harm your car’s paint. In fact, many people find that by wrapping their vehicle, it can possibly assist in keeping a higher resale value for the vehicle due to the protective benefits of the wrap. Car Wraps installed with vinyls from major manufacturers such as 3M, Oracal, Avery, etc. are guaranteed not to fade, crack, or peel for up to 3-5 years in most locations. 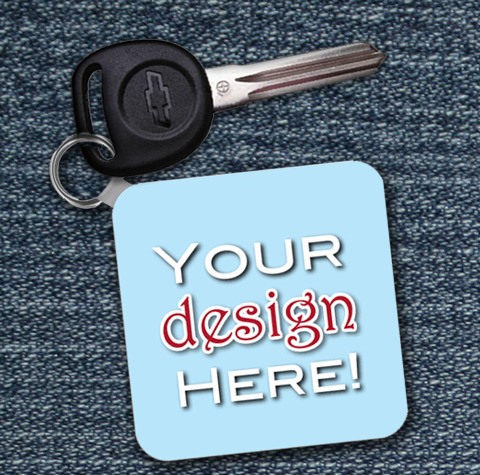 Your Custom Car Wrap selected specialist will be happy to explain the warranty program prior to purchasing your wrap. Yes the window graphics are printed on a perforated vinyl that allows you to see through the rear and side rear windows. No, state laws prohibit the use of wraps on driver and passenger side windows, as well as the windshield. On most automobiles the roof is included. Generally roofs are not wrapped (vans, trucks or SUVs), unless it is requested by the customer. A painted plastic bumper can be wrapped without any problems. In the case of fiber-glass or chrome bumpers, application of vinyl on these areas are not recommended or guaranteed to adhere for the duration of the life of the wrap. No, wheels are in general not wrapped, although newer wrap materials such as 3M Dinoc in such patterns as carbon fiber or matte silver are sometimes used to wrap specialty rims. Can you wrap trailers, trucks, vans & SUVs or even boats? Absolutely! If it rolls or floats, you can wrap it! Not a problem. 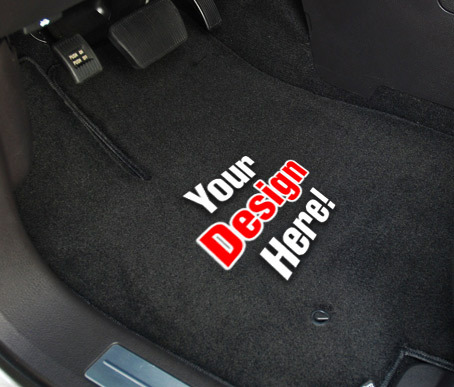 Most wrap providers can print and install graphic overlays, so that information may be removed or replaced if you need to change or update your car wrap.